When following a diet plan for weight loss, a stall can be a very frustrating experience. It might even force you to contemplate quitting the diet altogether. While this is understandable, it is always advisable to investigate all the reasons for this diet stall and correct them before you jump to any conclusions. HCG diet protocol is one of most popular weight loss regimes in the market. The results of this diet are instantaneous, and you can drop pounds easily every day during the program. People following this diet lose up to 1-2 lbs of weight daily on an average. Most of this weight reduction happens during the second phase of the program when calorie intake is very restricted. However, this decrease in weight doesn’t happen consistently on every single day throughout the cycle, but haphazardly. A more than usual weight reduction can sometimes be due to the decrease in water content in the body. This kind of weight loss automatically gets reversed very quickly, and you start noticing weight gain again. What is a diet Stall or Plateau? Like with any weight reduction diet, a stall or plateau, is not uncommon while following the HCG diet protocol. A diet stall is a sudden cessation of weight loss. It usually happens for 4 – 5 days and corrects by itself. 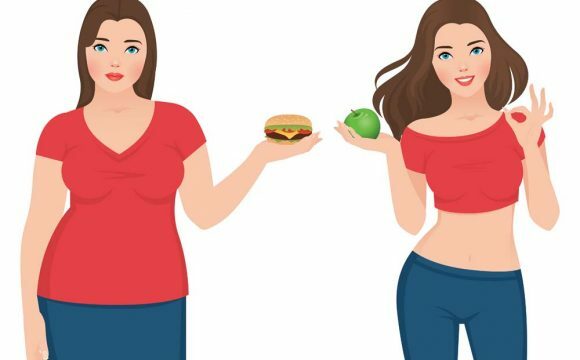 When you start a slimming regime, you notice a significant loss of weight during the initial days, which gradually reduces as the days progress. Same is true for the HCG diet. While following the HCG diet protocol, you may experience a significant decrease in weight during the first week of the second phase of the program. During this phase, as your body adjusts to the new meal and HCG hormones, you can see up to 5 lbs of weight decrease in a single day, in the initial days. However, suddenly you may hit a speed bump in your weight loss journey and stop losing weight. 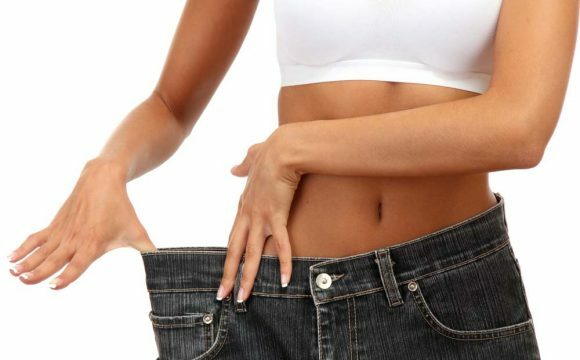 According to Dr. Simeon, who has formulated the HCG protocol, a diet stall of 4 – 6 days is typical in a slimming program and nothing to worry. It can sometimes last up to 15 days, which can make you very anxious. First and foremost, due to a severely restricted calorie meal, the fat stored in the cells is used up by your body. As the cells lose fat, water replaces those spaces in the cells and can contribute to your weight gain. A diet stall can also occur when you reach your previous weight at which you stayed for a while. At this point, the plateau lasts a little longer than usual, but you start seeing weight reduction after some time. If you are not strictly following the instructions, a plateau may occur. Even a little lapse can lead to it. Eating canned food, processed food, artificial sweeteners, and condiments can interfere with your diet and create a plateau. The low-calorie meal can make your skin very dry, and highly absorptive. Any use of cosmetics and body lotions containing oils may interfere in your weight reduction. Lack of proper sleep can also create a diet plateau. For women, the ovulation and menstruation cycles may create a plateau, which corrects itself after the period ends. While your body can respond appropriately and deal with a plateau, you might get stressed, due to lack of progress in your weight loss. So, you can try any of the following stall breakers to start losing weight again, until you reach the desired milestone. Dr. Simeon has suggested this stall breaker in the HCG protocol. Typically, you eat six apples in a 24 period, along with water to quench your thirst. You start eating apples at lunchtime and continue until next day breakfast. You can eat up to six fruits during this time with absolutely no drinks, other than very little water. After breakfast, the next day, measure your weight and then follow your diet meals from lunch onwards as usual. This diet is the second stall breaker suggested by Dr. Simeon. Fast the whole day drinking just water and for dinner, eat a mini steak along with an apple or raw tomato (but not both). You can use both these stall breakers alternatively but occasionally. Eat only organic fruits and vegetables. Do not mix vegetables. If you are constipated, use a mild laxative. Do not use canned and processed foods. Limit eating red meat to once per week. Avoid artificial sweeteners and other condiments as they may interfere with your weight reduction. Incorporate these teas into your diet meals for best results. You can also try lemonade detox, wherein you fast using only a lemonade drink for one whole day. Incorporate HCG diet friendly vegetables and fruits into your diet like Asparagus, Cabbage, Lettuce, Garlic, and Horseradish. Drinking coffee can also help with a stall, apart from acting as a natural appetite suppressant. Apple cider vinegar is another effective stall breaker. Use it in your salads or drink it with warm water to break a plateau. Try to do a little exercise for 15 minutes like a walk, which is not very strenuous. Try to get enough sleep at night, as it might interfere with your weight decrease. Try not to eat the same vegetable or fruit on the same day. Cut down on allowable carbohydrate intake like breadsticks. A detox bath is a perfect solution if your stall doesn’t go away even after the tenth day. This bath removes the toxins from your body by making you sweat. If you have high blood pressure or prone to fainting, this may not be a good solution for you. To this, you can also add Ginger, Rosemary, Green tea, Lemon, and Lavender to have a relaxing bath. Get into the bathtub and stay in it for 20 minutes. You might sweat profusely and may even feel light headed at times. You can sip cool water or any other drink during this time. After 20 minutes take a cold shower. It is better to relax after this bath, as you may feel a little exhausted because of the sweating. 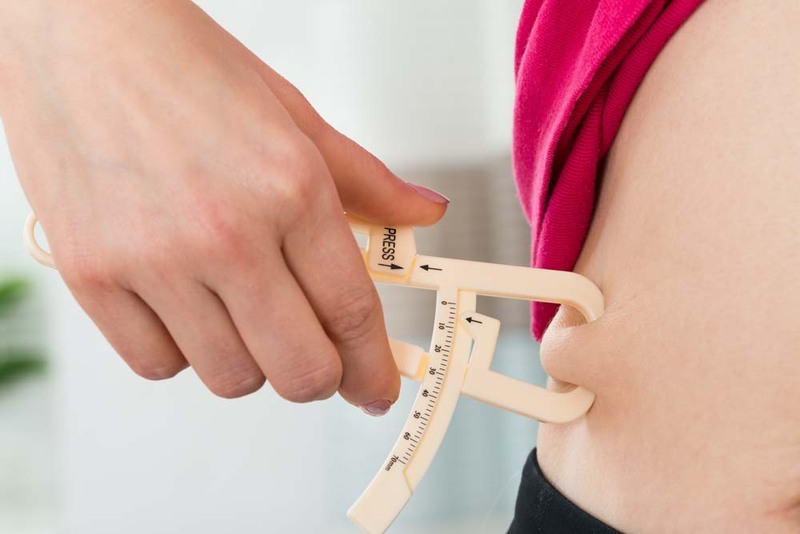 As you put your body on an extremely low-calorie diet like the HCG diet, it is inevitable to face stalls or plateaus during the weight loss journey. The best way to fix a diet stall is to understand and embrace it as part of your weight loss journey. As your body adjusts itself to the new diet, these stalls get corrected by themselves.